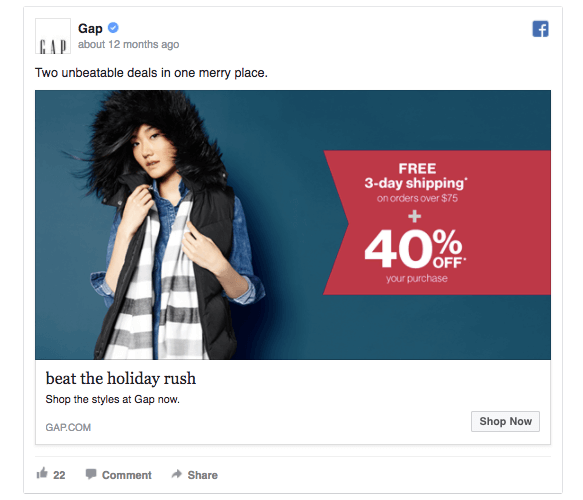 Why the design of your Facebook ad determines most of its performance? ﻿﻿﻿Facebook Ads can be frustrating and exhausting, especially when the result is not what you’ve expected. 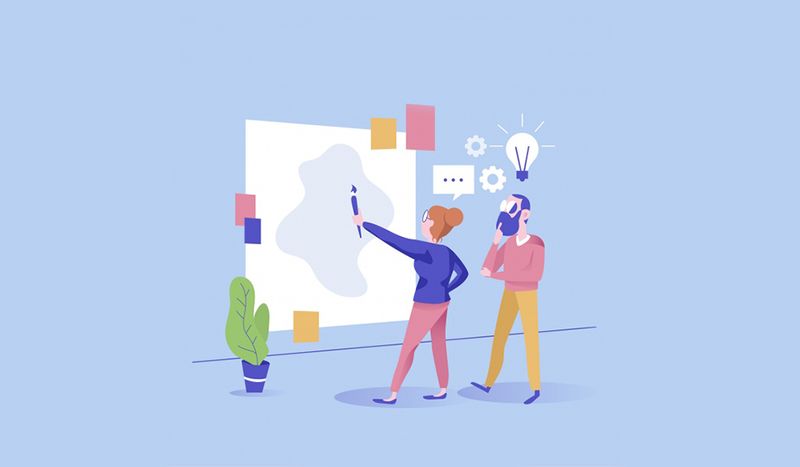 In the end, the success of an ad always comes to two very crucial components - an attractive ad design and a narrowed audience. Today, we are discussing, one of my favorite topic - Facebook Ad Design. This, and having a specific niche is how you get a positive ROI (Return On Investment). 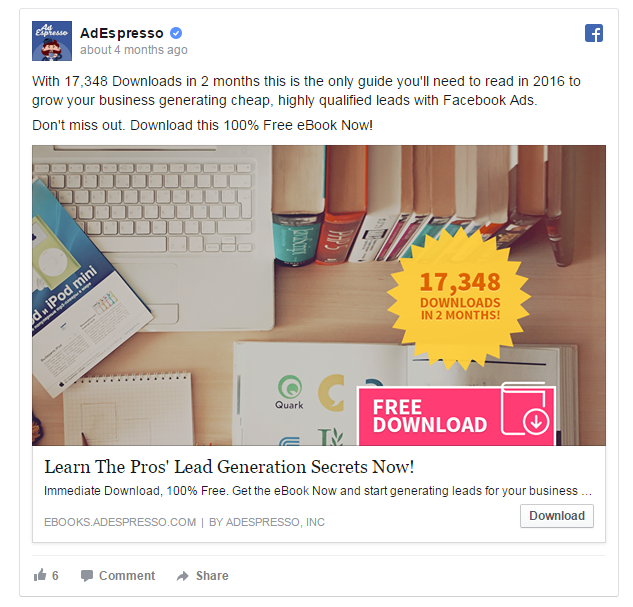 How important is the Design of your Facebook Ads? ﻿﻿But only if they are convinced that they truly need your product and improve their life with it. Fear can play a very big role in your potential buyer because people are scared of spending their money. By the end of this article, you will know how to find a design that works for you and tips, to always keep in mind. 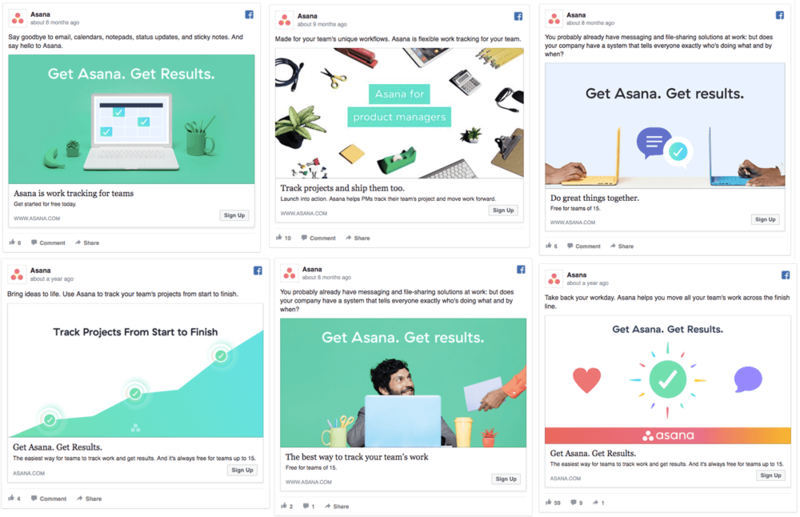 The Three MUST-HAVE Elements, that every Facebook Ad Design needs to have! ﻿﻿﻿The first thing your Facebook Ad needs is to be connected with your brand. Therefore, you must include your logo. 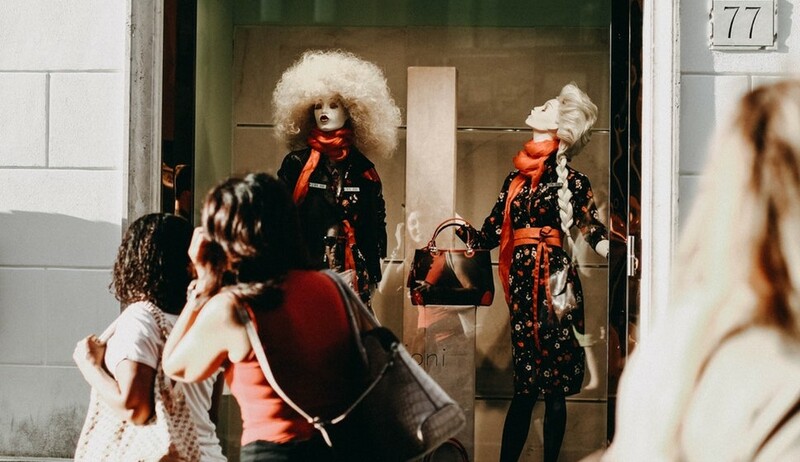 After all, you want to be recognizable and increase your brand awareness, right? The second simple, but very important element is having a Value Proposition. For my example, it is the “buy one, get one” and a bonus of 50% off. Woaw! Third, you MUST have a CTA message (Call To Action). A good CTA message can decrease friction, which will result in better conversion rates. Again, if I refer to this ad is the “Shop Now” button. But there is more to this ad than you can probably imagine - the red text with the discount, the encouragement to buy "One week only! ", "Shop now" and "Like Page" buttons. How to create a successful campaign based on Facebook Ad Design? 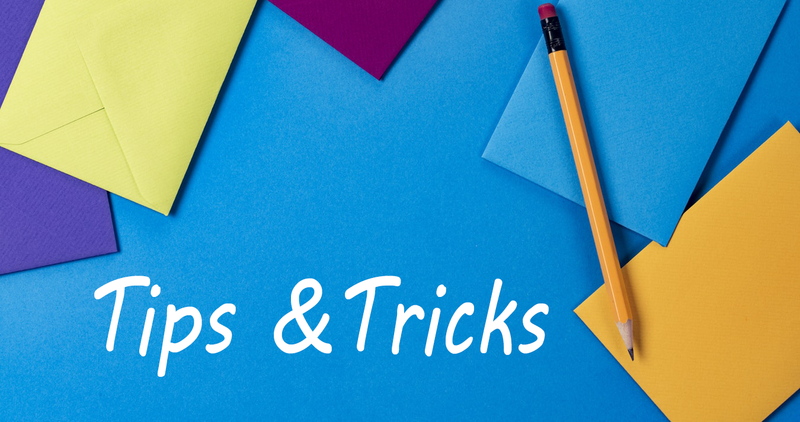 I will break this question into two sections, to make it easily understandable - the Ad Design itself and everything else you need to know - Tips and Tricks. When it comes to design, it is all about choosing the right image with the proper size - 1200 x 628 pixels wide. Sometimes, this can be a hard task and you have no idea where to start from. 1. Choose high-quality stock photos. For your Facebook Ad design, you must choose quality over quantity. 2. Use Videos instead of Images. Research shows that videos make more conversions. Keep in mind that the first 5 seconds of the video is everything you need to focus on. This is how you impress people. 3. Use GIFs instead of Images. GIFs are always fun and easy to remember. 4. Show your product in action. Your potential customers WANT to know what they are paying for. 5. Tell a story with your Facebook Ad design. Using the carousel ad can be a great fit. 6. Use Images with filters. Filters can change one image, by making it look great. 7. Create a colorful Facebook Ad design. This is how you grab the attention of your audience! 8. Design your Facebook ad with Overlaid text. Make it short, but also clear. 9. Spark emotion with your Facebook Ad design. Make people emotional. Bring excitement, happiness, nostalgia, sadness, surprise. 10. Use contrasting colors. As highly, as you can. This is another great way to get the attention of the people. 11. Use the logos of well-known brands. All of us prefer something that they can relate to. 12. Ever wonder why landing pages use pictures with happy customers, big families, etc.? People want to see that your brand is worth it. 13. Target a narrow audience. Know your customer and help them to relate to your products. If your clients are cat lovers, then add a cat reference in your ad. Here are some tips and tricks that will help you get better results. All of them can play a big role in your campaign. This is the one that you need to focus on BEFORE even creating the design of your Facebook ad. Why? Because you need to know who are you promoting your products to! If your perfect audience is in their early 20s, consider using brighter colors or a 20-years old group of people in your ad. To identify your demographics best, create an ad based on an imaginary buyer persona. This is the PERFECT customer that you imagine buying your products. Then test it! Once you find the ad design that works for your business, let it run on a daily budget. You want people to remember you and get interested in your products. 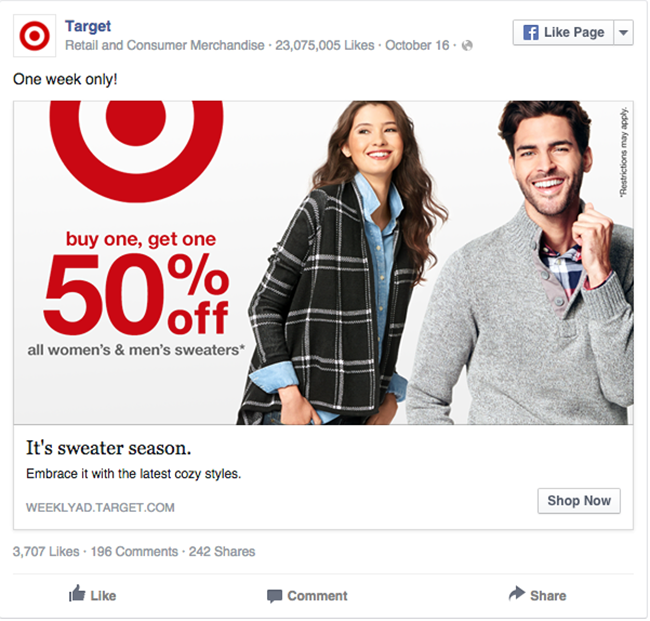 The design of your Facebook ad might get boring to your target group. That’s why it is essential to test multiple designs and compare, which one of them responded better! Don’t get too crazy with the text, displayed on your Ad, as Facebook has a limit of 20% text on an Ad. You need to optimize your ad design for each placement, depending on your Ad Strategy. Desktop Newsfeed is great for engagement and generating sales. Desktop Right Column is cheaper but less effective. Mobile Newsfeed is great for App Installs and engagement. I’ve mentioned it before in my article on “Instagram stories”, but I will say it again - people LOVE free content. Especially, if you are looking for leads. Giving a free template, ebook, file with useful information is all you need to increase your lead results. If your ads don't have a positive ROI, it could mean two things - you are either targeting the wrong people or your Facebook ad design is not as attractive as you think. If it is the design of your ad, try different ad designs to see which get the better result. Use the tips to improve your current ads and turn a positive ROI (Return On Investment).